TRIPLE R BARBECUE offers Full Service No-hassle Catering, plus Delivery set up as self-serve at your location. Call or email us for a quote, priced per person. Reserve your date NOW! Delivery available for 10 or more, within a reasonable radius of Whitewright - just ask us. We'll set you up a self-serve line which includes plates, plastic ware/napkin and serving utensils. Or, if you just need meat or sides delivered, we can do that, too. Make your event easy on yourself! 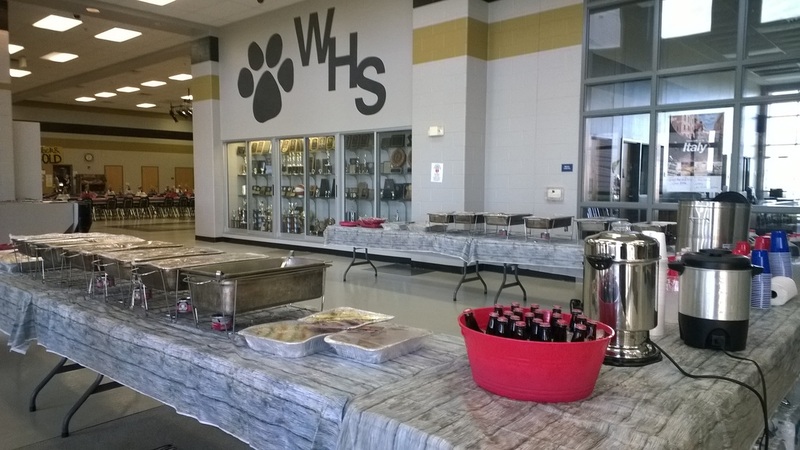 Full catering for 50-700 available within a 100 mile radius. Full catering includes 2 serving lines (or more if needed) with self-served veggies/sides and a Triple R team member cutting meat for each guest at the end of the line. Also included are pickles, pepperoncini peppers, onions, rolls and our delicious homemade Triple R Barbecue Sauce - in original and spicy. We provide plates, plastic ware/napkin, cups, etc. 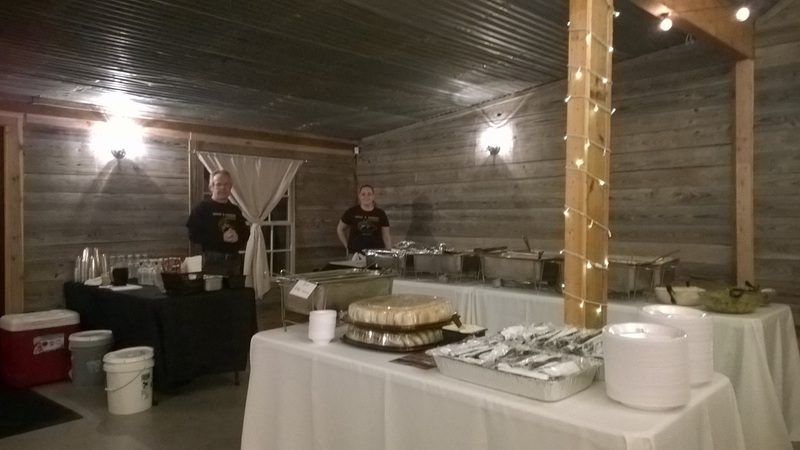 Large weddings, small weddings, reunions, NASCAR parties - fancy, casual, quick professional serving lines to make your event unforgettable!